Meet 100 Founders At SaaS Meetup CEE! Let's talk about your SaaS! A meetup where you are the most important person! MEET OUR SPEAKERS & MENTORS! We invited the best experts who will share their knowledge and experience with you! Keynotes & Discussion Panel - Let's get inspired by the talks and dissusion panel. We will have 2 talks where B2B startups will share their insights. Mentoring & Networking - You will have a chance to talk with mentors that are present on the event. While waiting for the sessions you have time to network with other companies. You will get knowledge from the others but in order to do so you have to share too. Hear from some of the most innovative B2B marketers and sales in the biz. You will get to meet new people but how you will use that is up to you. Let's make a summary of the day and exchange your impressions and opinions! 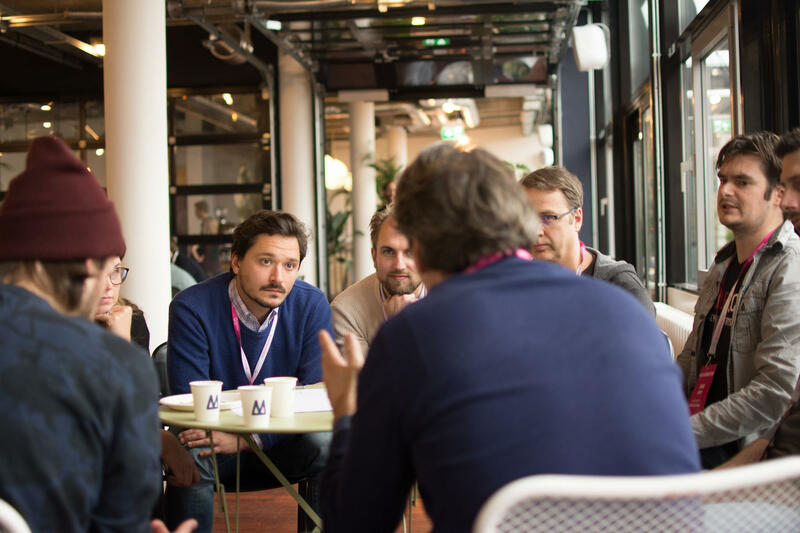 Talk to experienced entrepreneurs, investors and mentors and get answers to your questions! Make friends. Have ideas. Finally use those fresh new business cards.